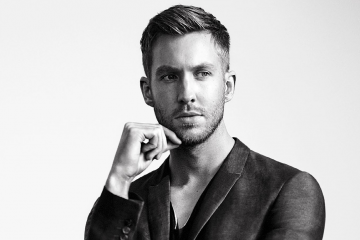 Calvin Harris’s classic single “I’m Not Alone” turned 10 this year. To celebrate, the globetrotting producer released a 2019 version of the track, along with a remastered take on the beat that propelled him to success. The release also includes remixes from Camelphat and Thomas Schumacher. The release reminds us why Harris dominates the game today; his insanely good musicality couples with his production prowess for tunes that can rock any dancefloor.